Microbes are constantly entering swimming pool water, and is a major reason for necessary sanitation of swimming pool water. What are Microbes in swimming pools? Microbes, or microorganisms are tiny, microscopic organisms present in water, soil, air, and in the human body. They play a role in the earth’s diversity. Microbes take part in ecosystem recycling, by acting as decomposers. Some microbes cause of disease, while others are needed to have a healthy life. In swimming pool water, microbes usually indicate a negative connotation. 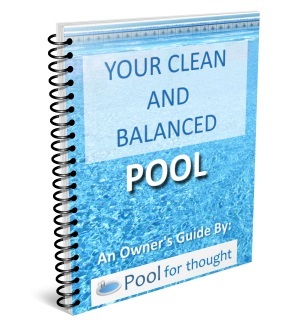 Microbes in swimming pool generally refer to microorganisms which cause pool water to become unsanitary. Harmful microorganisms may come from a variety of sources, such as from the skin, as well as excretions of swimmers, such as urine and saliva. 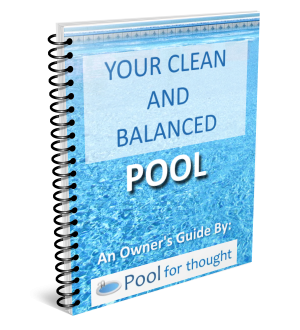 Since pool water is recirculated, pollution from microbes can quickly increase if proper water sanitation is not performed. Microbes multiply in water lacking adequate sanitation, often resulting in contamination as well as increases the risks brought about by contagious diseases. Swimming pool filtration, application of chemical sanitizers, and prompt removal of dirt and debris from the pool water all contribute to a sanitary pool with minimal microbe growth.